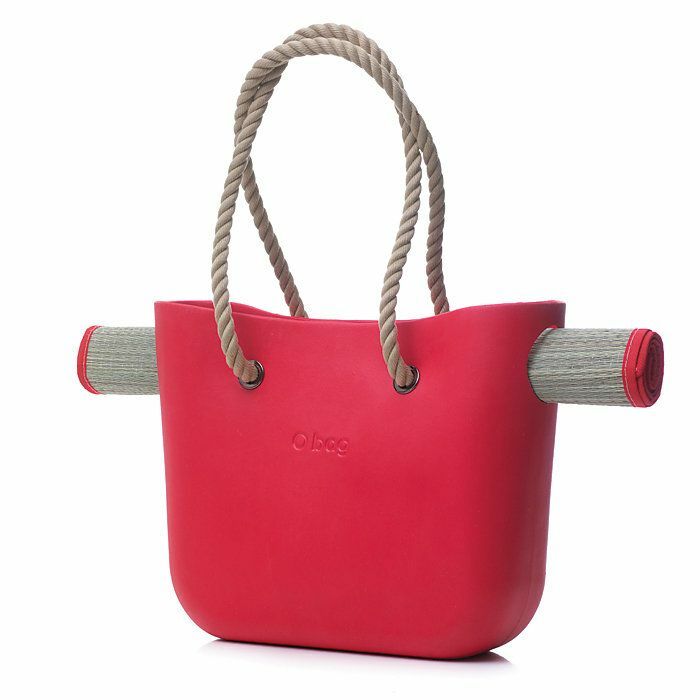 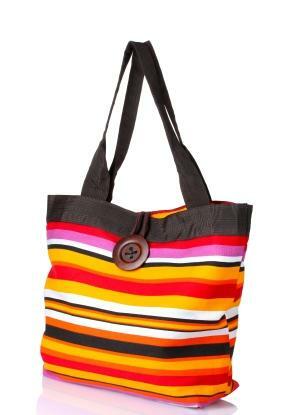 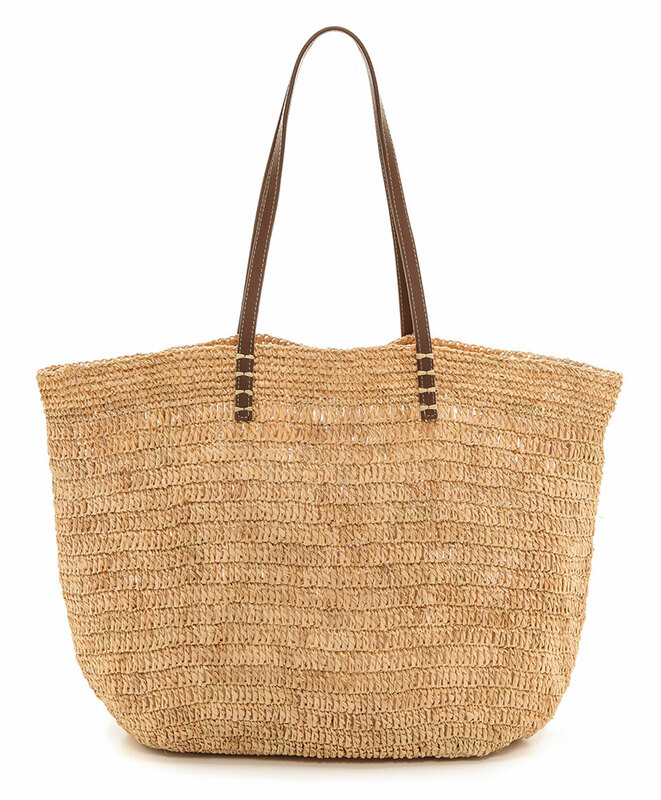 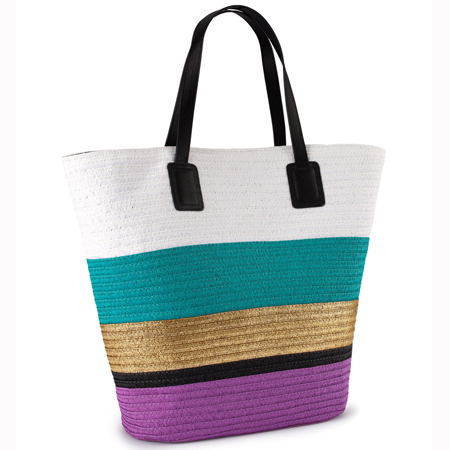 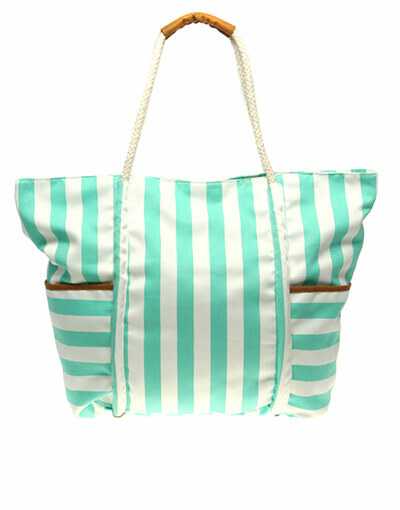 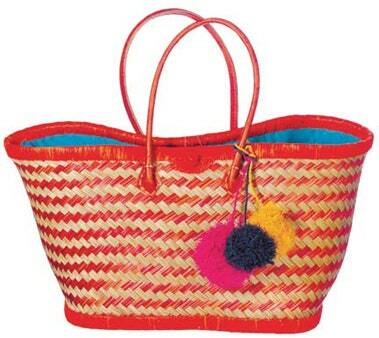 Searching for the Perfect Beach Bag? 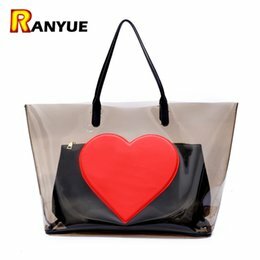 We Found 10! 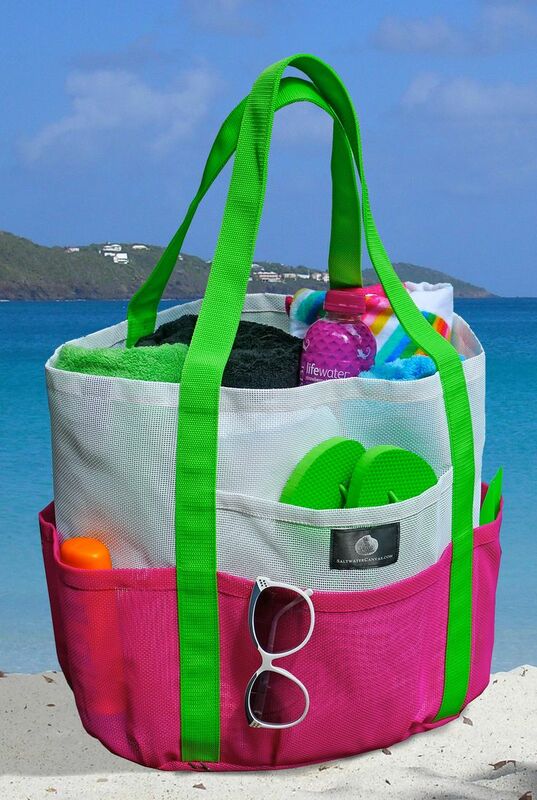 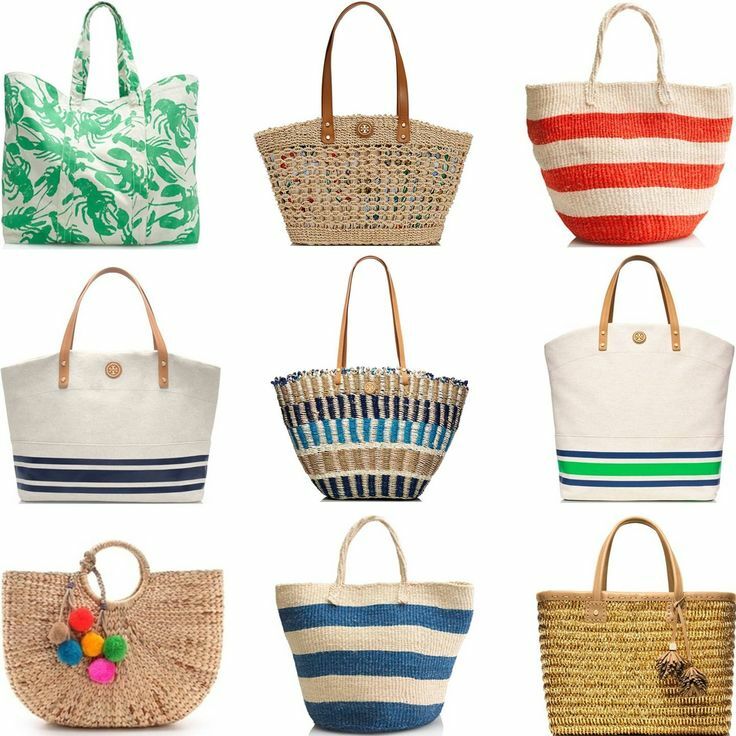 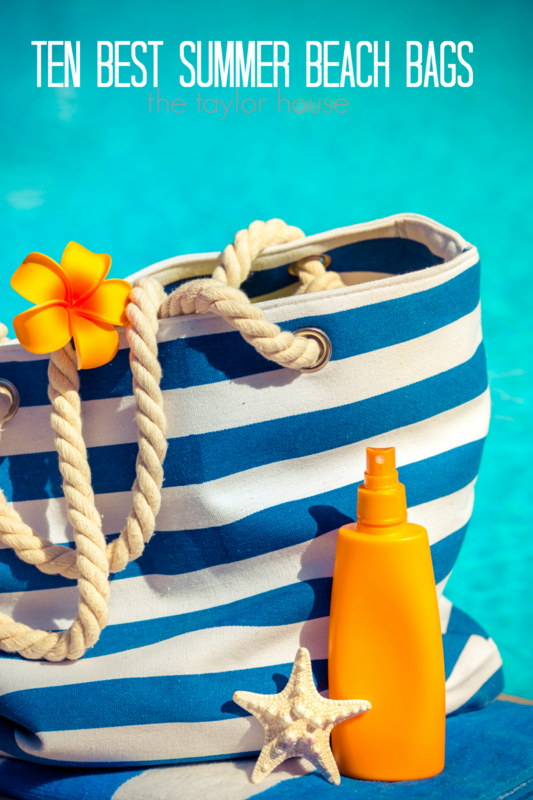 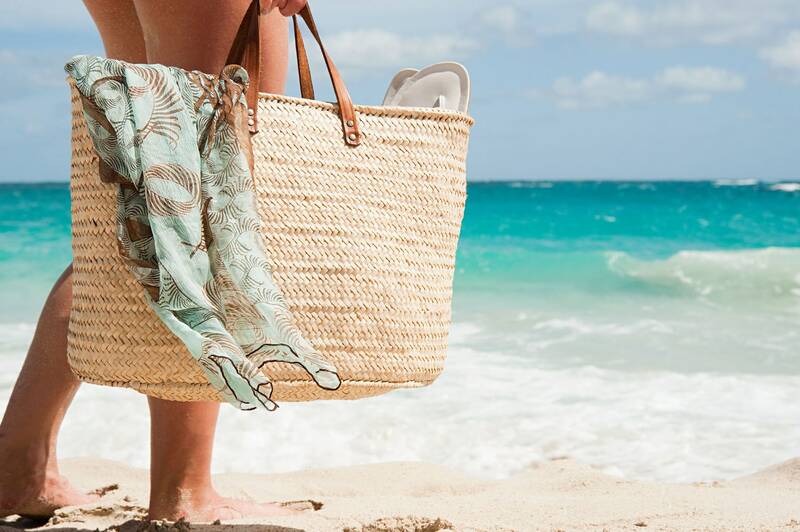 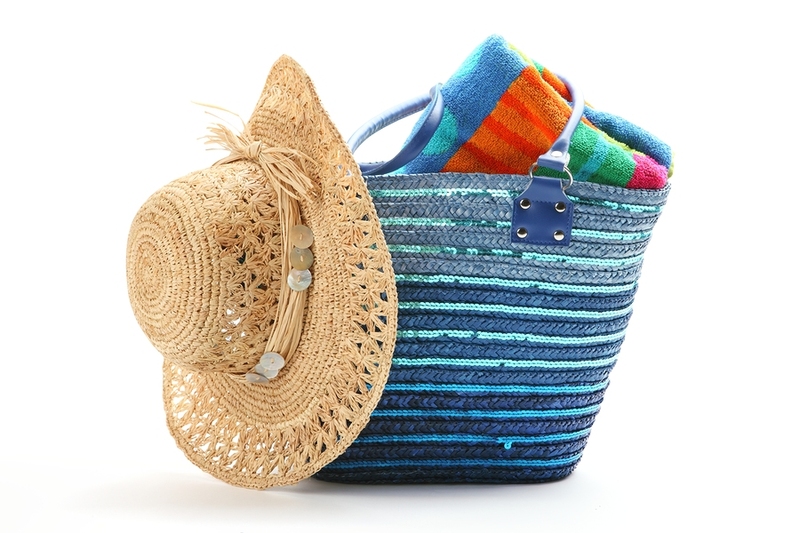 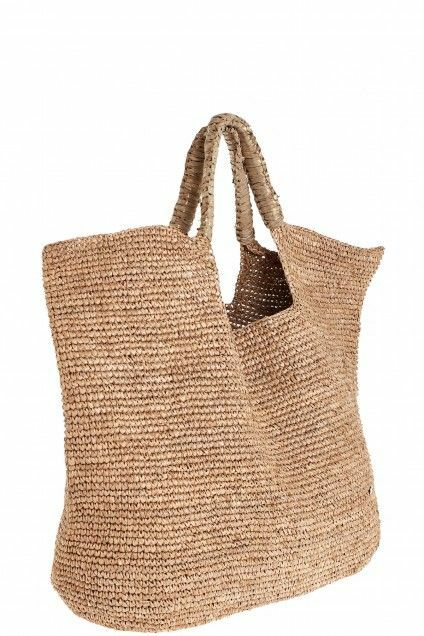 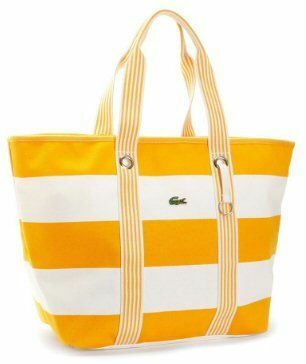 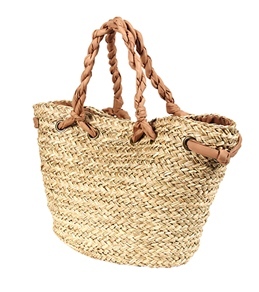 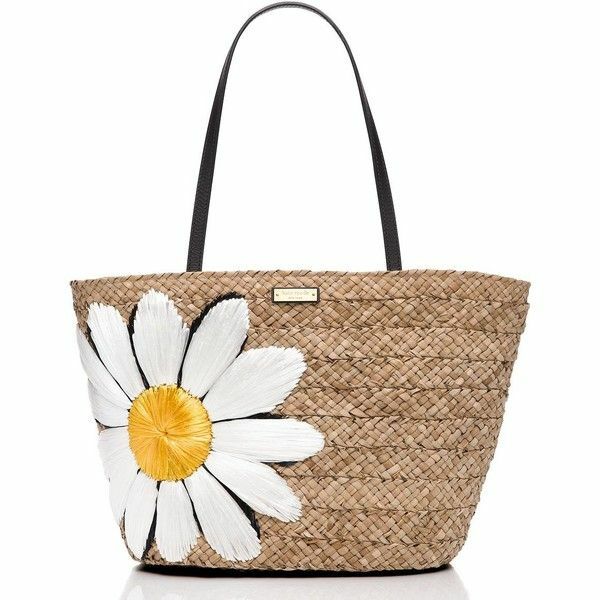 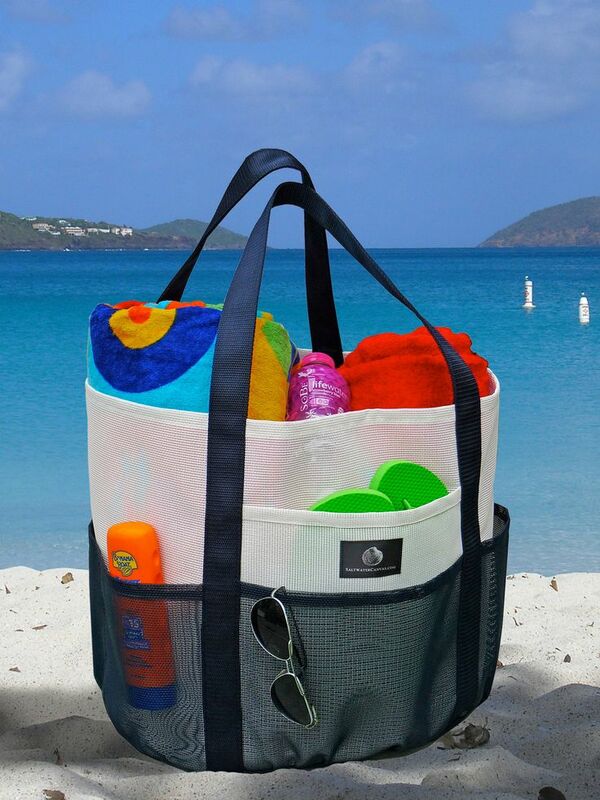 10 of the Best Beach Bags for Summer!